Stone-Mart was formed in 2003 with the goal of providing the US market with quality travertine tile and marble tile at competitive prices. We Import travertine tiles and pavers as well as many other stone tile products from Turkey and inventory many other stone tile products from Asia and Europe. 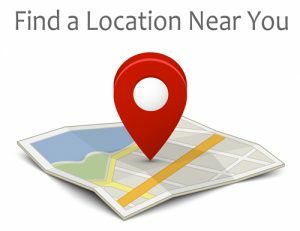 Stone-Mart imports materials from over seas directly to our warehouses in Tampa, Florida eliminating all broker and re-seller fees before delivering the materials directly to you. Because we quarry and import huge amounts of materials, established and cultivated excellent industry relationships, we have gained tremendous buying power reducing our costs and allowing us to provide manufacturer-direct discounts below the typical market retail price. We import more than 6 million sq. ft. (annually) of first quality travertine for both interior and exterior applications and are one of the top 3 importers of travertine in the entire U.S. We exceed most of the other travertine suppliers in gross sales, materials distributed and scope of operations which include: 200,000 sq. ft. of combined property for storage and fabrication. This includes over 17000 sq. ft. of combined space of designer friendly showrooms where we display full size samples and mock ups of ” floors, walls, entry, stairs, counter tops, bathrooms and kitchen scenarios in all colors, shapes, textures and sizes. With an ever growing working staff of 55 employees, we make hands on shopping easier for you in order to complete your home project. Stone-Mart is a privately owned and operated importer and distributor of premium quality exclusive natural stone collections. We import and distribute high quality travertine and marble tile in both interior and exterior applications. Our extensive interior product line consists of travertine flooring tiles in a multitude of finishes and sizes, with a complete line of complimentary mosaics, moldings, borders, and medallions. Our exterior product line of travertine pavers for patio, travertine pool copings, and travertine waterline pool tiles are available in numerous sizes and finishes to suit all of your hardscape needs. Our travertine will transform any swimming pool, decking, driveway, patio or lanai into a one of a kind signature build of natural elegance. Stone-Mart is a vertically integrated wholesaler with financial interest in multiple quarries and hands on control of the product selection process. 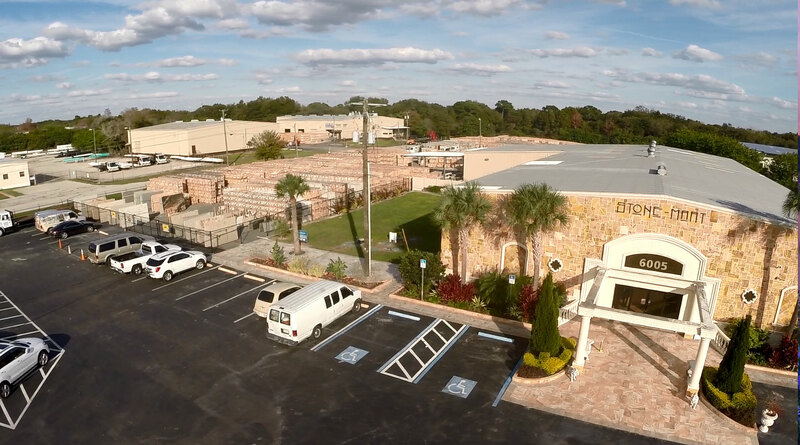 With an on hand inventory of more than 3 million square feet, multiple distribution warehouse locations, and two state of the art showrooms located in Tampa, Florida, Stone-Mart offers factory direct pricing by eliminating broker and re-seller fees consumers are subjected to in today’s natural stone marketplace. While other flooring distributors may carry multiple building products; Stone-Mart is a natural stone specialist. Our sales team is knowledgeable in the production, transportation, delivery and installation of travertine tile and pavers and other natural stone design materials. 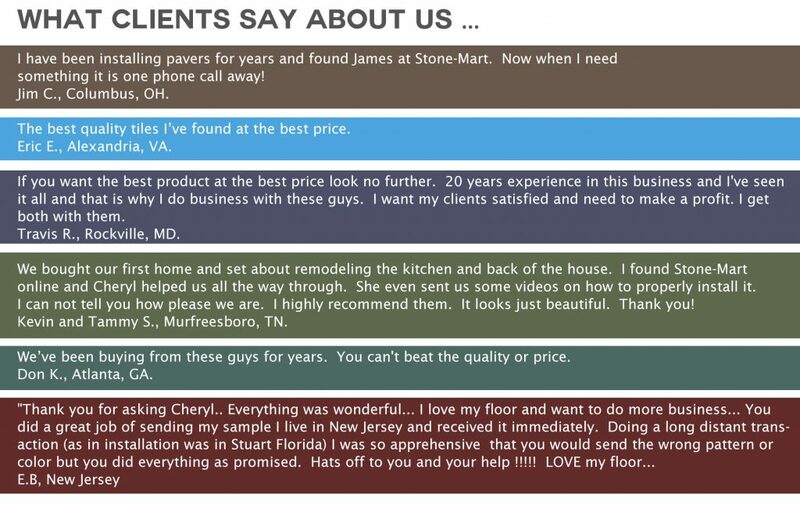 At Stone-Mart we care about you, the customer, and we understand that you are seeking the best value for your purchase. Contact Stone-Mart today for more information on the affordable elegance of our exclusive premium quality travertine & marble collections..